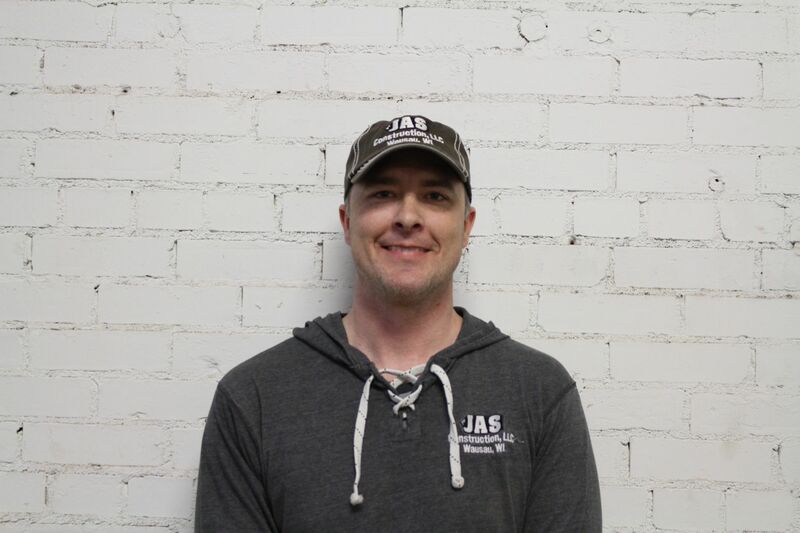 Joshua has over ten years of experience in the construction industry. His expertise ranges from in the field, to in the office, and on both small and large projects. Josh's degree in construction management, from the University of Wisconsin-Stout, provides a foundation of professionalism. JAS Construction was founded on this motto. JAS Construction, LLC delivers outstanding construction projects in Central Wisconsin and in the surrounding areas. JAS employs a small crew of carpenters and project managers whom all strive to deliver a quality project. Our motto “The Professional Builders”, is our foundation for simply providing professional service to our clients. This means we will treat clients respectfully, honestly, and fair. Our motto further informs clients that our project will be done in a timely fashion, done with quality in mind, and within a client's budget. Numerous projects have given JAS Construction, LLC firm relationships with many local subcontractors. Only the highest quality subcontractors with the same professional values are used on projects, this gives our clients further piece of mind.